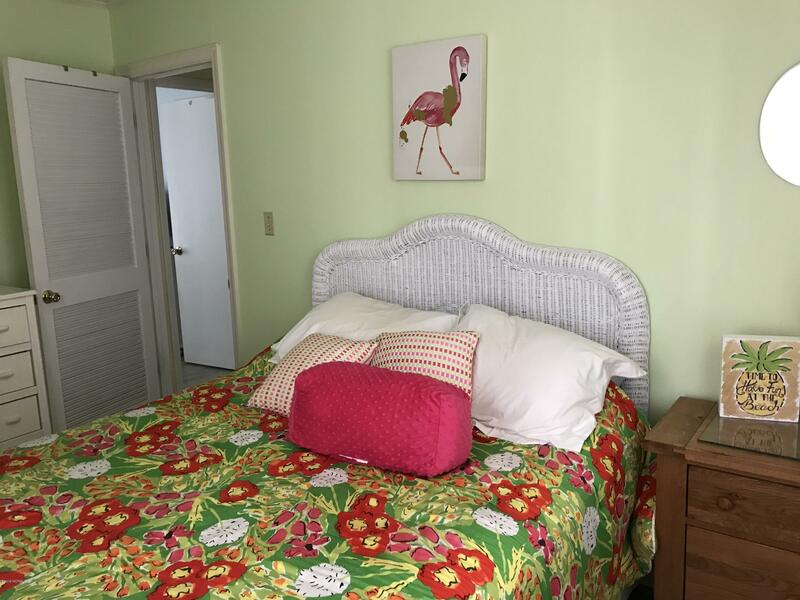 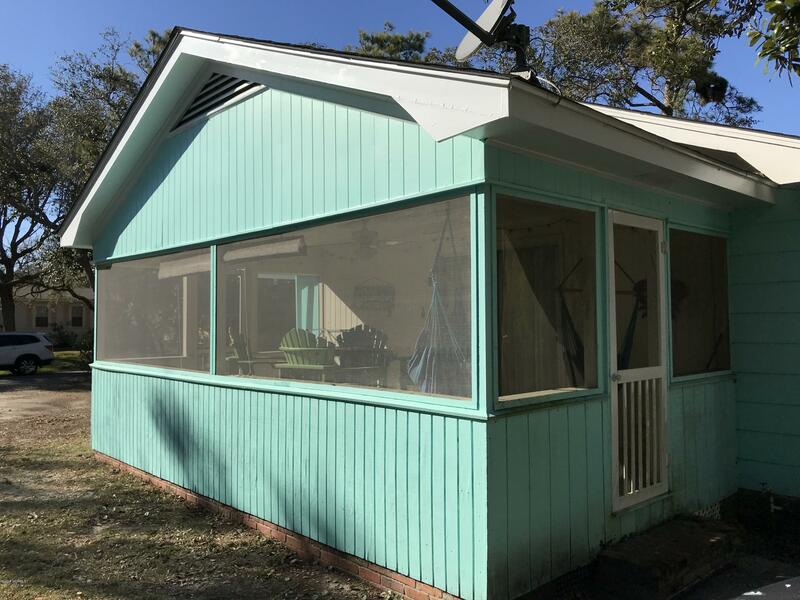 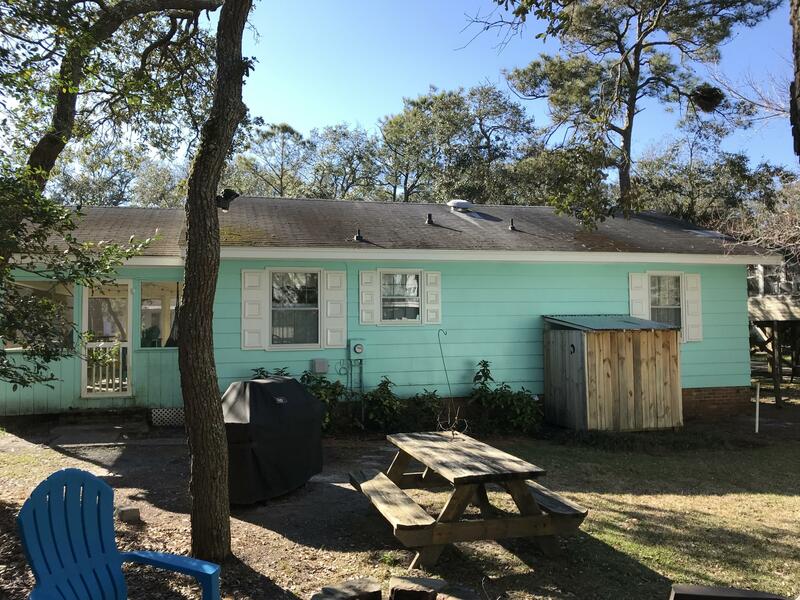 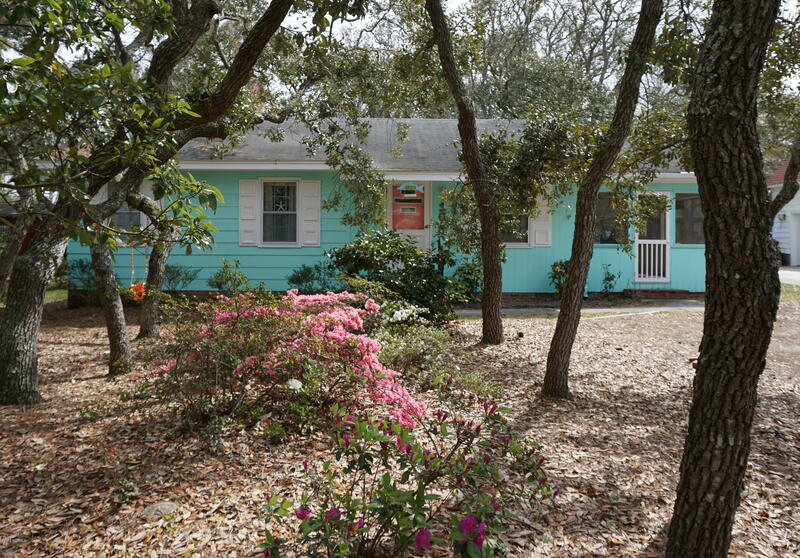 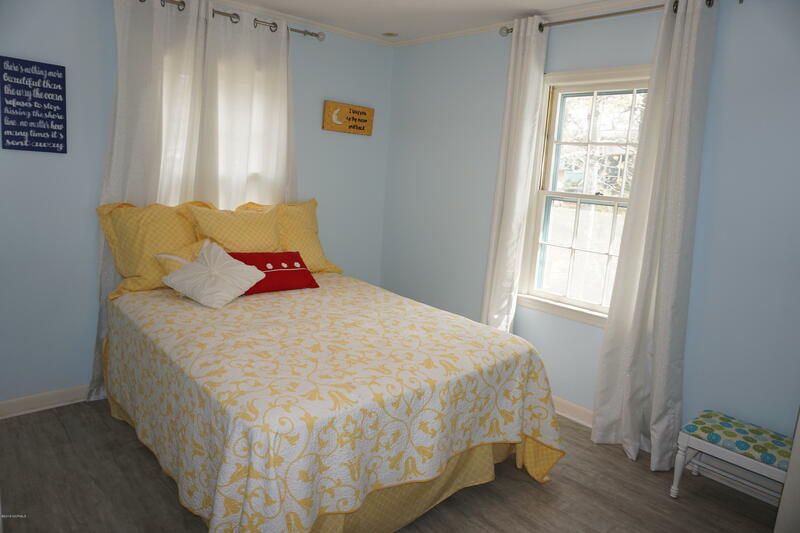 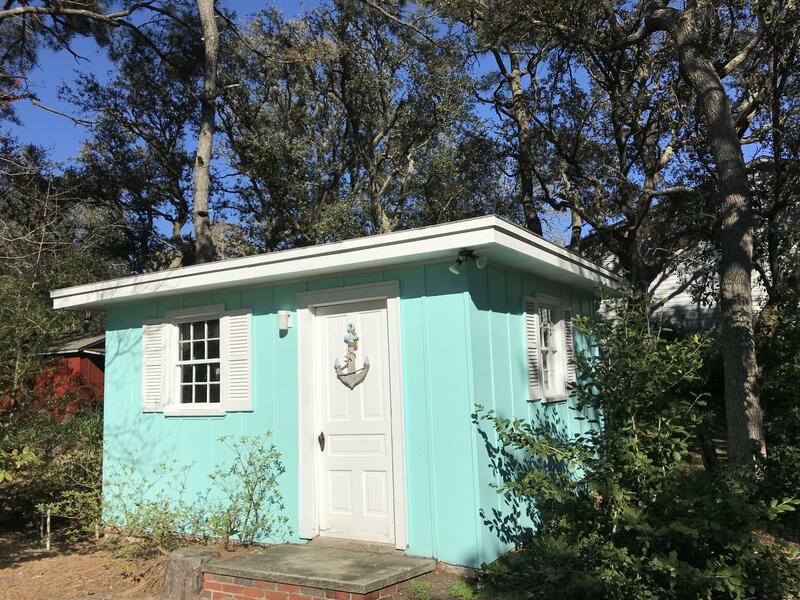 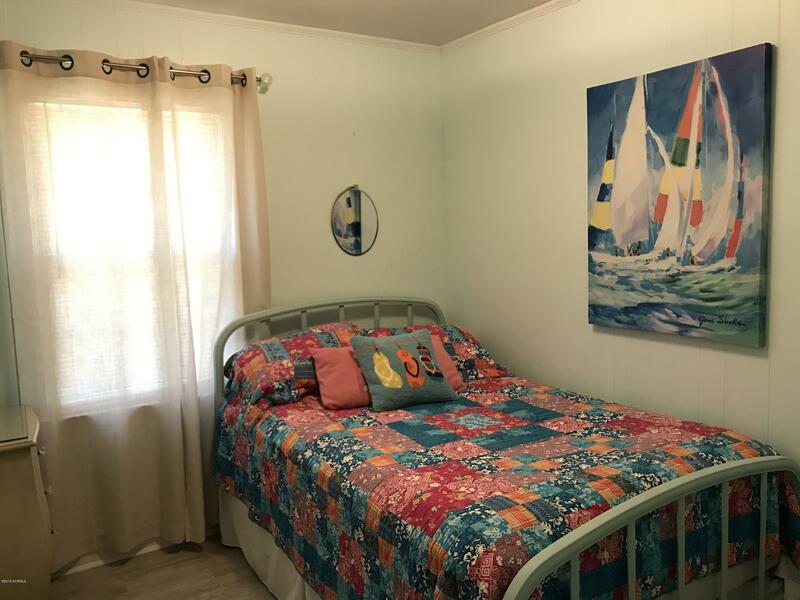 Adorable 3BR, 1.5 Bath beach cottage only 1/10 mile to the ocean sand AND with direct beach access. 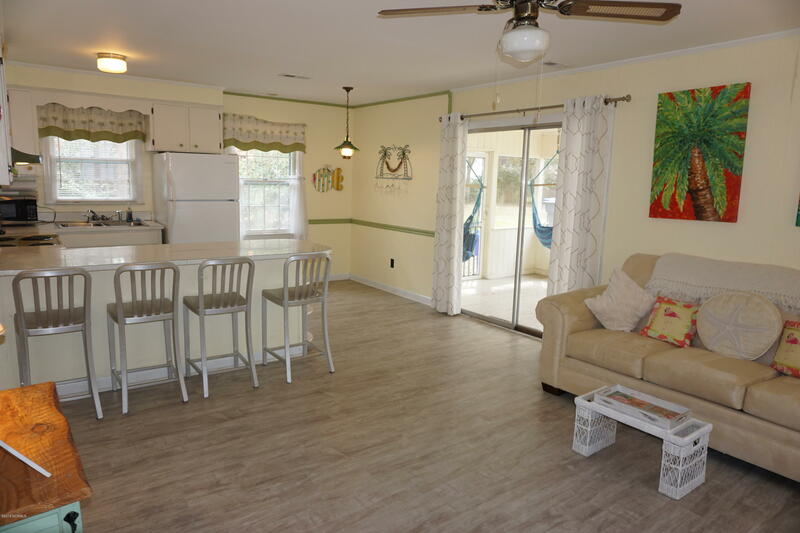 Living Room, Kitchen and Dining Area with open floor plan. 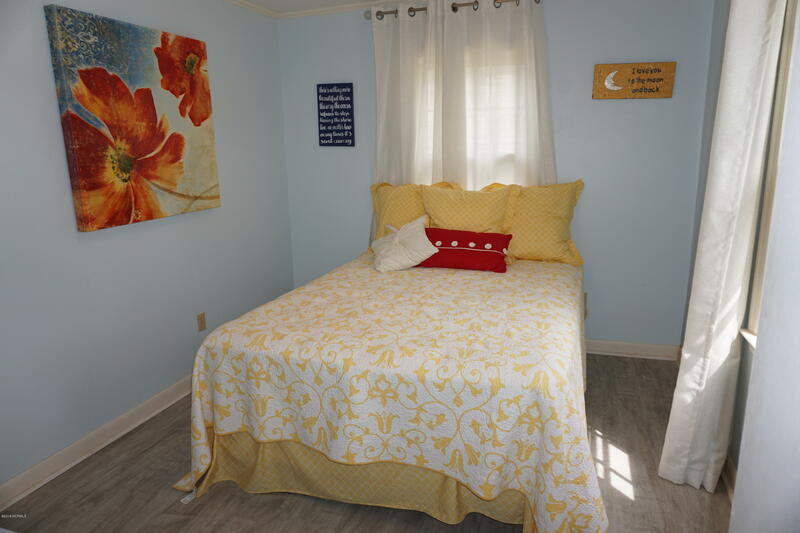 Durable Luxury Vinyl Plank throughout the house except for tiled baths. 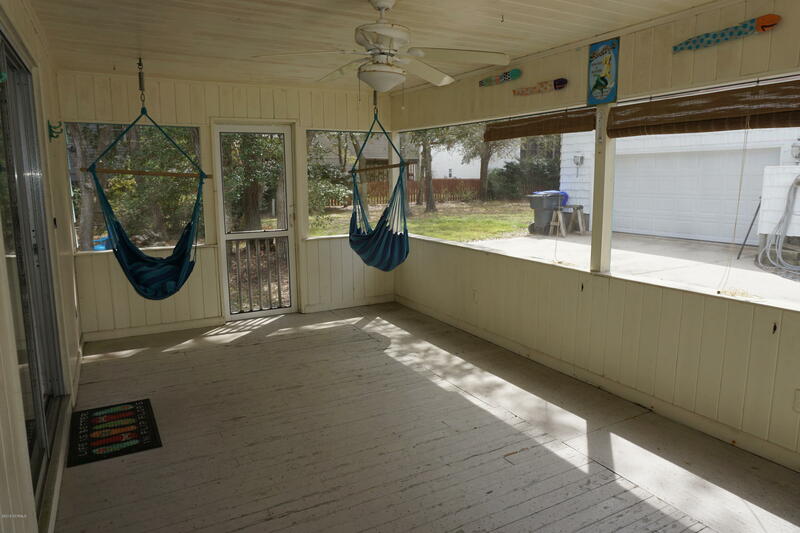 Large, 11 x 20 screened porch for extra living space and entertaining your special guests. 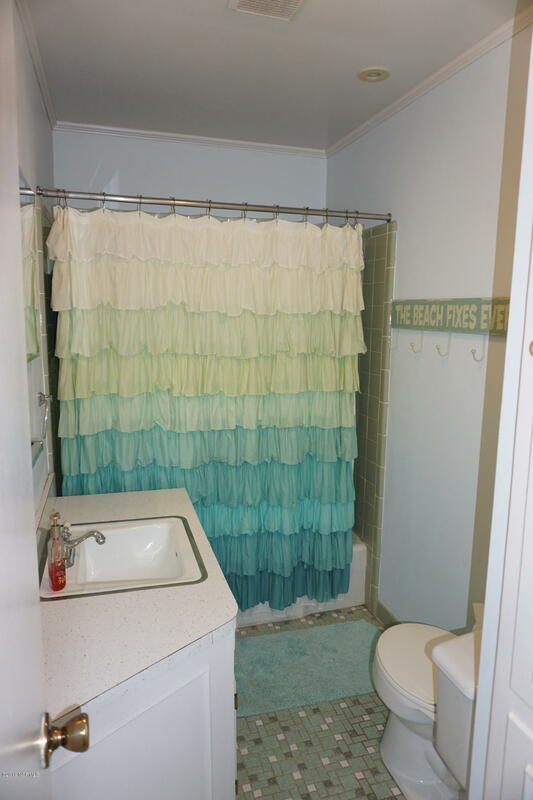 Pull-down stairs for extra storage. 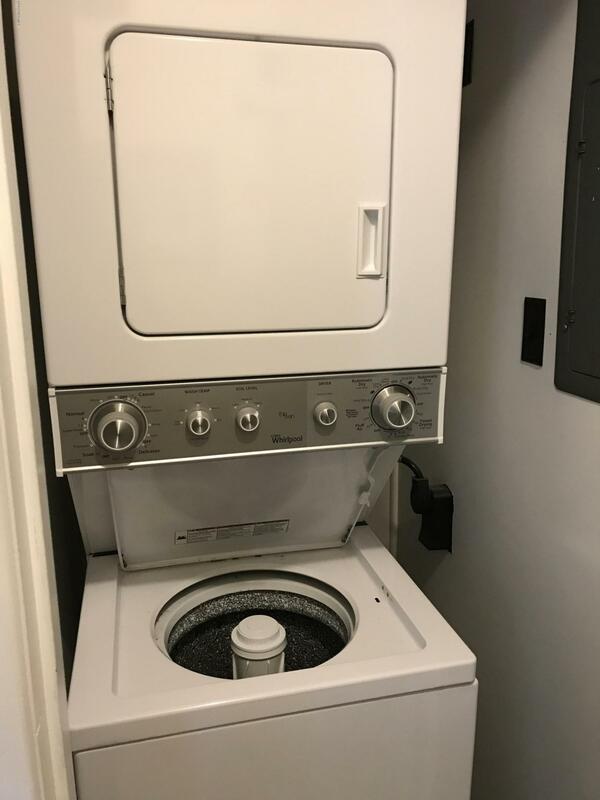 Stackable Wash/Dryer. 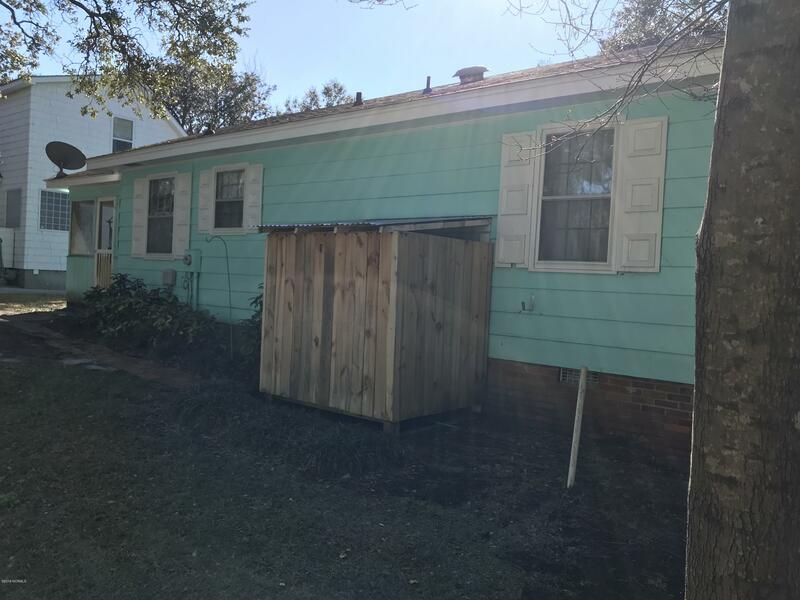 Outside shower and storage building. 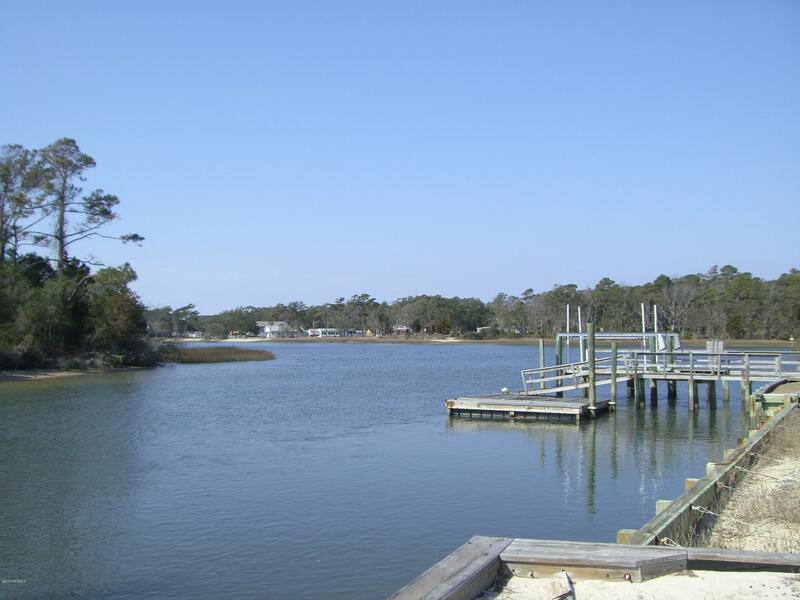 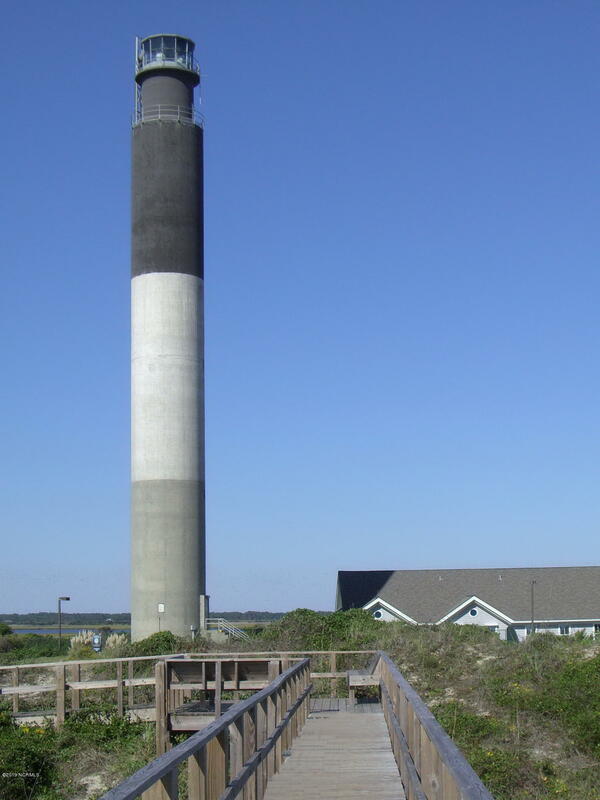 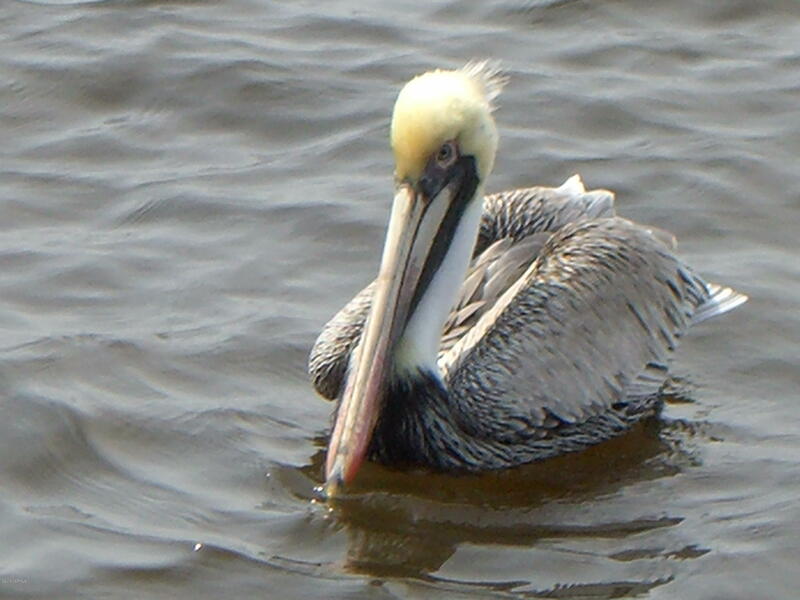 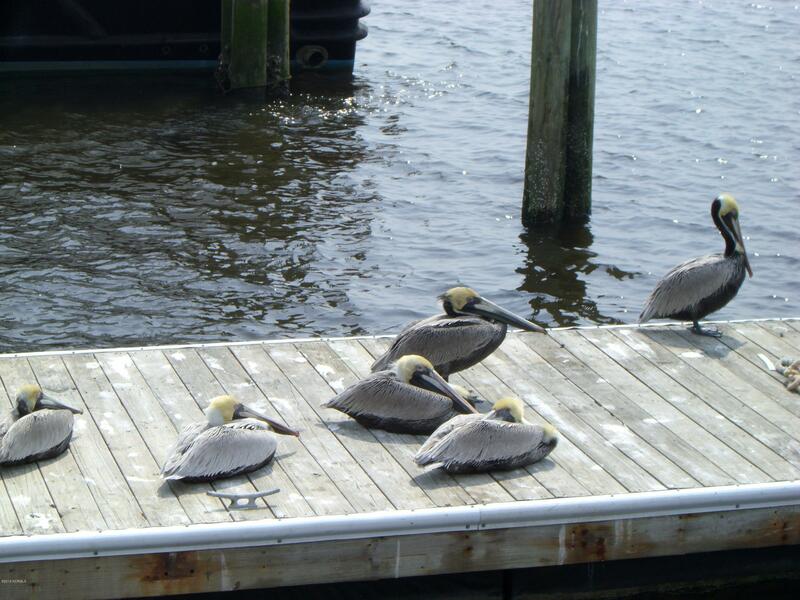 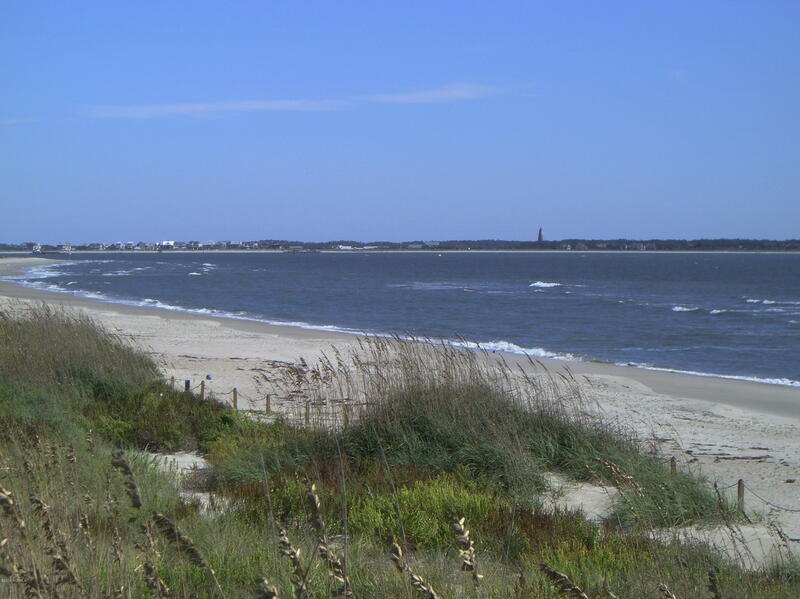 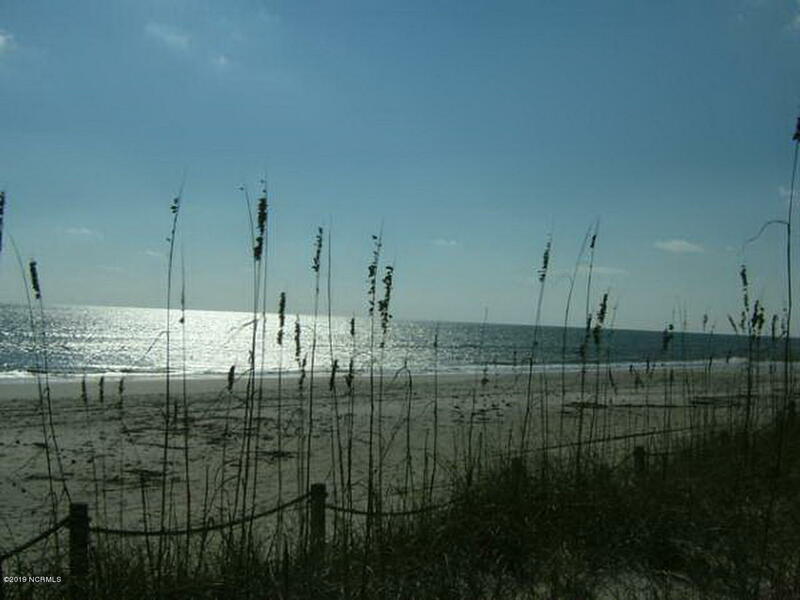 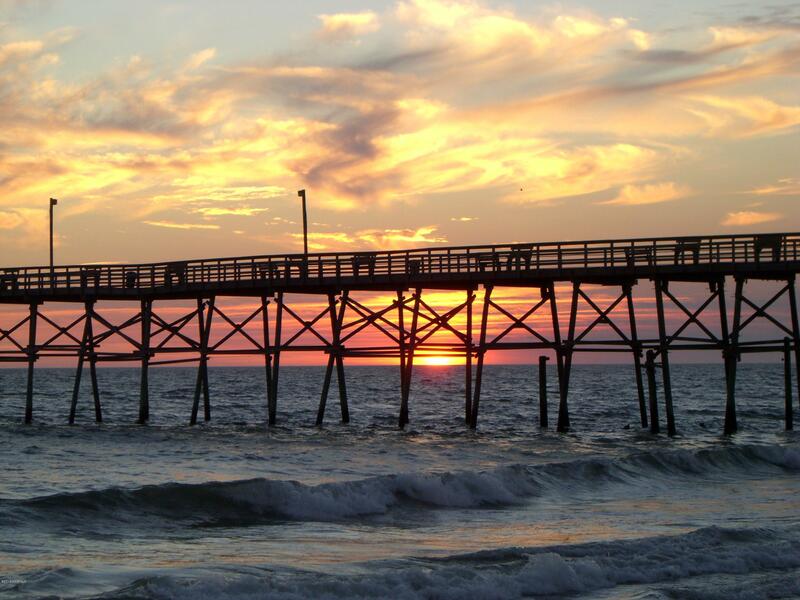 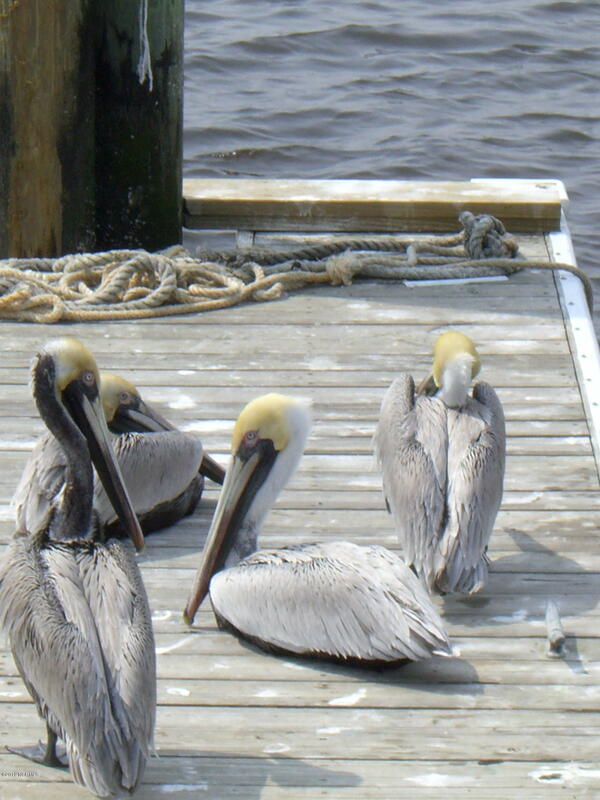 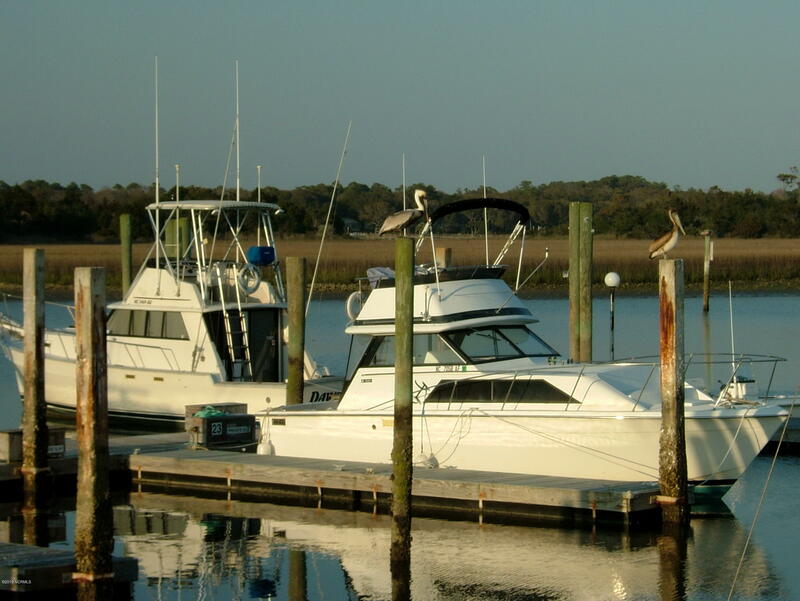 Oak Island is a great place for fishing, boating, surfing and paddle boarding. 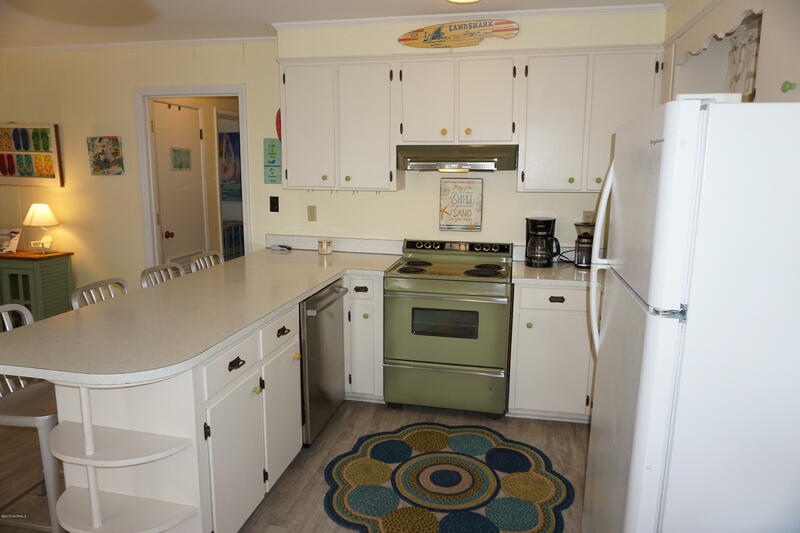 Convenient to restaurants, shops, grocery store, ice cream and so much more. 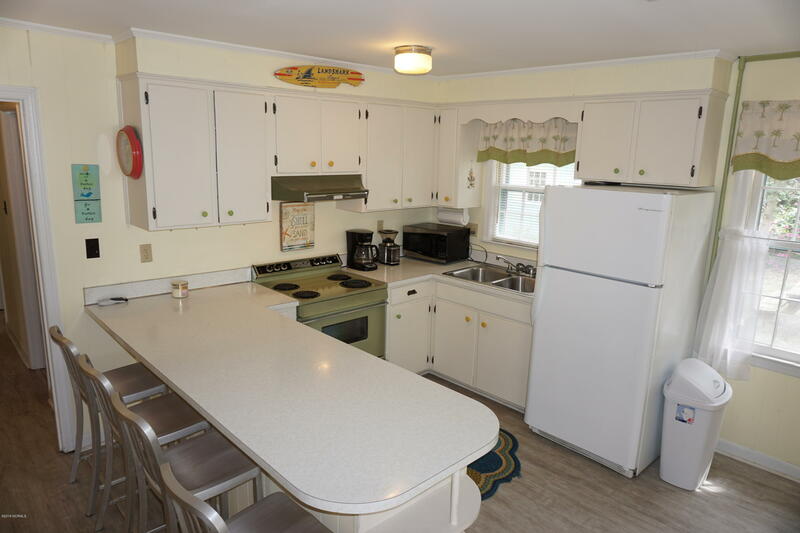 Year-round living or a vacation get-away...just the perfect cottage for you. 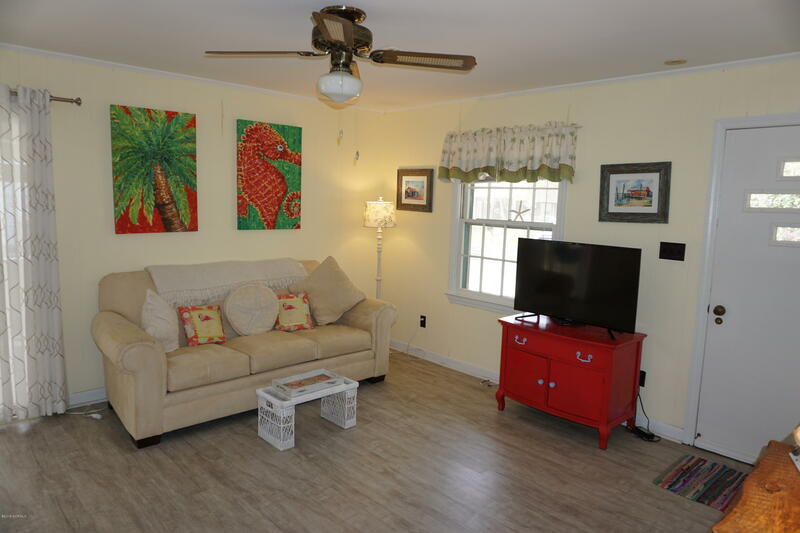 Furnished minus green table in LR, wall hangings, accessories, shower curtain & all contents of storage bldg. 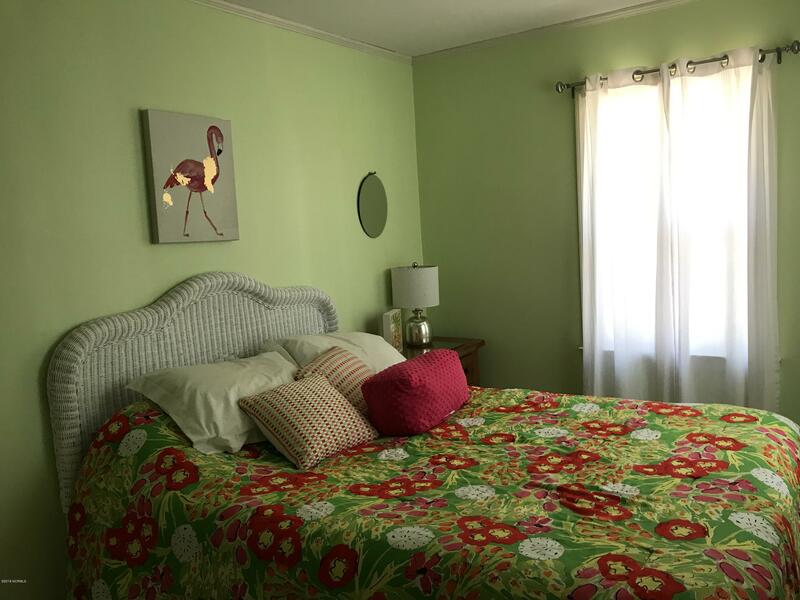 Why not call 104 SE 78th Street home?